Samurai Jack, an Emmy Award winning series that was popular in the early 2000s, is coming back to TV in 2016. Adult Swim on Wednesday announced the news, and said Genndy Tartakovsky, the show's original creator, will helm the series. No major details were revealed, but what else do you need to know? A short, but sweet, video was included with the announcement, and it offers just enough to get the juices flowing. The show has become a cult classic since ending its run in 2004, and there's seemingly enough interest to warrant a return. We've seen a lot of show revivals over the past few years, but today's news might the biggest yet. 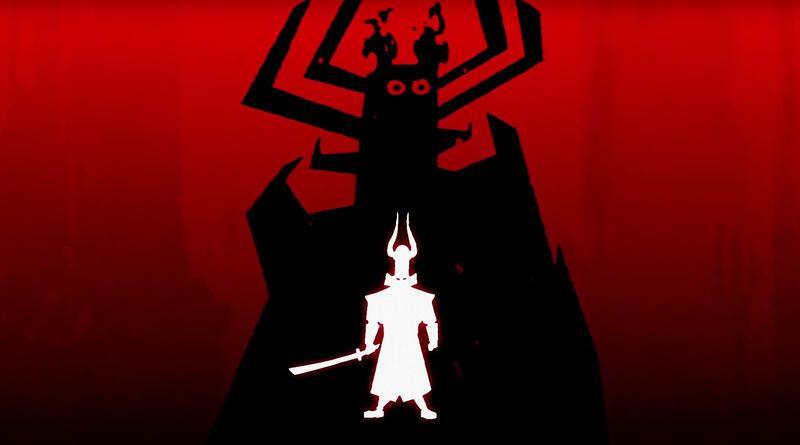 Samurai Jack followed a samurai, named Jack, who travelled through time on a quest to defeat the demon Aku. It's unclear if the show's return will be a one-off, or if Adult Swim has ordered multiple seasons. Whatever happens, I'm sure fans will merely be happy to see the show make a return. In an interview with Comic Book over the summer, Tartakovsky expressed his desire to finish the Samurai Jack story, and it sounds like that's exactly what fans will get. No precise date as to when Samurai Jack will return to air, but fans of the show can at least rest easy knowing their beloved show is coming back.